Pete Spaar has served as principal bass of the Charlottesville Symphony at the University of Virginia since 1989. 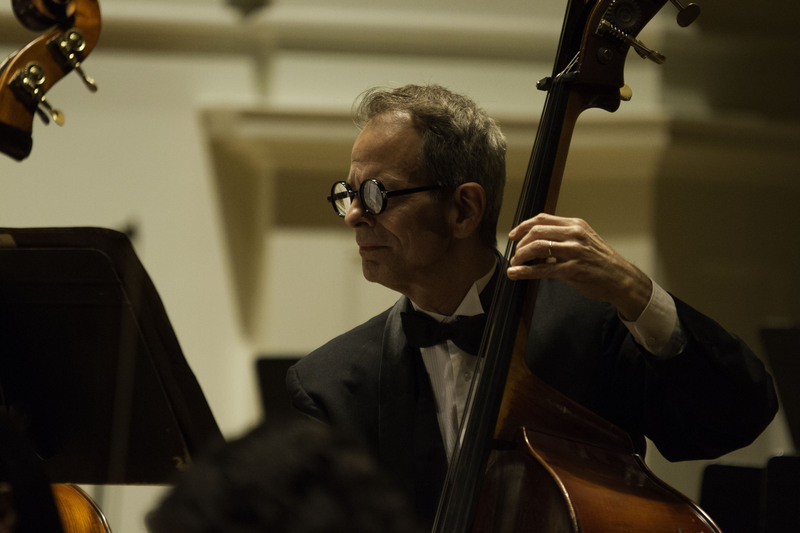 He serves on the music performance faculty at the University of Virginia where he teaches classical and jazz bass and is a member of the Free Bridge Quintet. He has performed with the Fort Worth and Roanoke Symphonies and is currently a member of the Richmond Symphony. He has extensive freelance experience as both a jazz and classical bassist, including performances with Michael Brecker, Dave Liebman, Mose Allison and Emily Remler. Mr. Spaar holds a Bachelor of Music degree from James Madison University and a Master of Music degree from University of North Texas. He has studied with Thomas Lederer, principal bassist with the Dallas Symphony Orchestra.